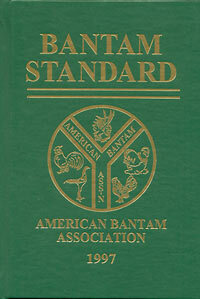 Published by the American Bantam Association, includes 63 breed descriptions and 90 plumage pattern descriptions. 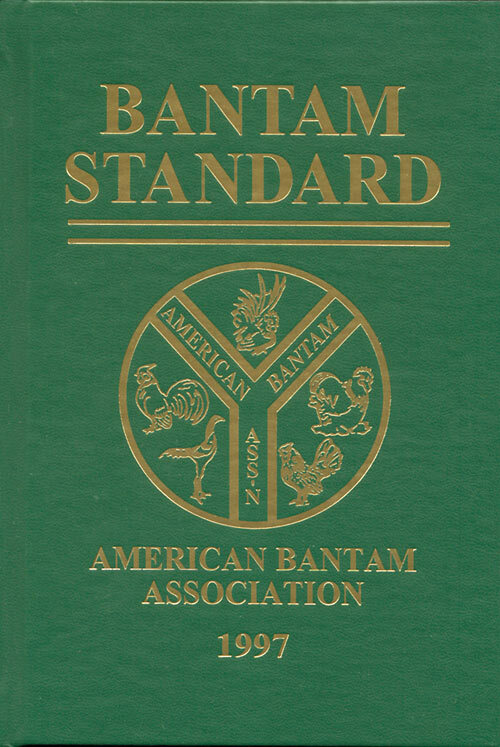 Five breeds and eleven varieties of bantam ducks are also included. This book is a must for the serious bantam fancier and will be an excellent reference work for anyone interested in bantams.